The Government and people of Grenada, in collaboration with Leiden University under the direction of Drs. Corinne Hofman and Menno Hoogland, have been excavating an Amerindian site in the village of La Poterie, St Andrew since 1 January 2016. 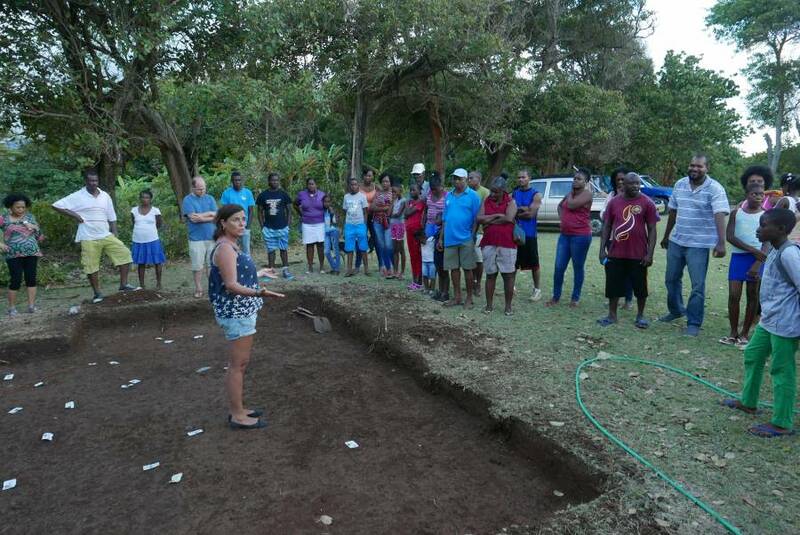 After much surveying and digging by the team, comprising members of the La Poterie community and from across Grenada, students and faculty from Europe, North America and Brazil, the remains of two Carib/Kalinago round houses were uncovered, confirming the location of a Kalinago village in the area. Additional archaeological and historical evidence helped to date the settlement to the period of the European invasion of the region in the 16th century. Dr Corinne Hofman, head of the team, believes that this was one of the last free Kalinago villages in Grenada. 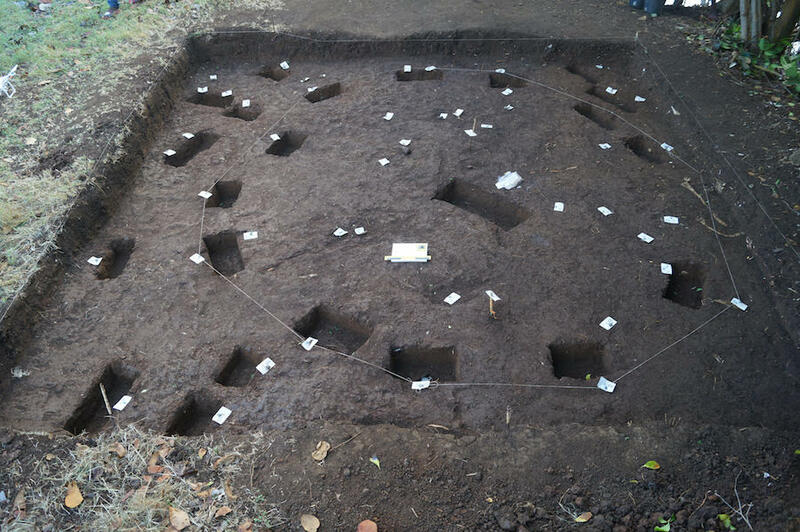 This is a crucial find because it locates Amerindians, particularly the Kalinago, in Grenada’s historical landscape. 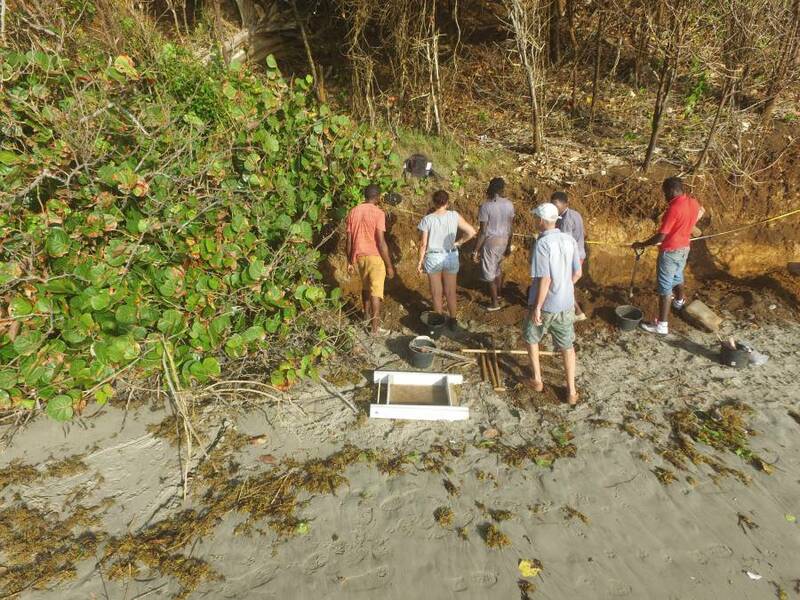 In continuing their work, the team will explore the changing historical landscape to more fully understand Grenada’s fascinating heritage. 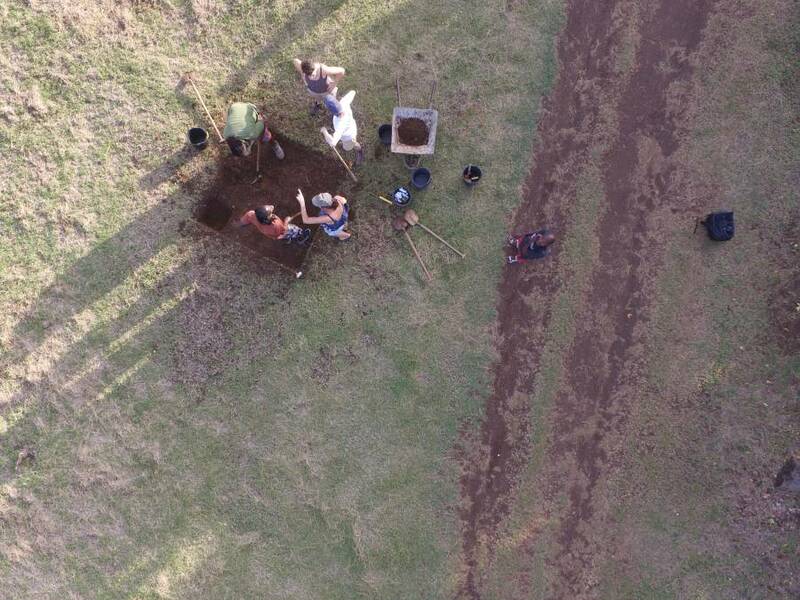 Dr Mark W Hauser of Northwestern University in Chicago, US, who is also part of the team, will explore the island’s plantation landscape, including the heritage of enslaved Africans. The team thanks the people of La Poterie, St Andrew, the Government of Grenada, especially the Ministry of Tourism and Culture, and Ministry of Agriculture, Ms Cleopatrice Andrew, Mr Dolton Charles, Mr Michael Jessamy and Mr John Angus Martin, and all those who have contributed to the success of this project that aims to provide a deeper understanding of Grenada’s heritage and the urgent need for its preservation.